When you accept to take part into a tour, you can’t know what do you expect when you will be on site. Many aspects influence the experience. The places, the scheduled times, the weather are only some examples. But the main aspect of a tour that influences it the most is the human factor. Spending some days with other people – in many cases you meet them for the first time – could be extremely hard. Sometimes the best moment of the tour is when you close the door of your hotel room and you are totally alone. Taking part into a tour is stressful, even if other people think you are going on holiday. The work of a blogger starts some days before and ends some weeks after the end of the tour. It could happen that in the group there are other bloggers you don’t like too much, but you have to stay with them all the day. 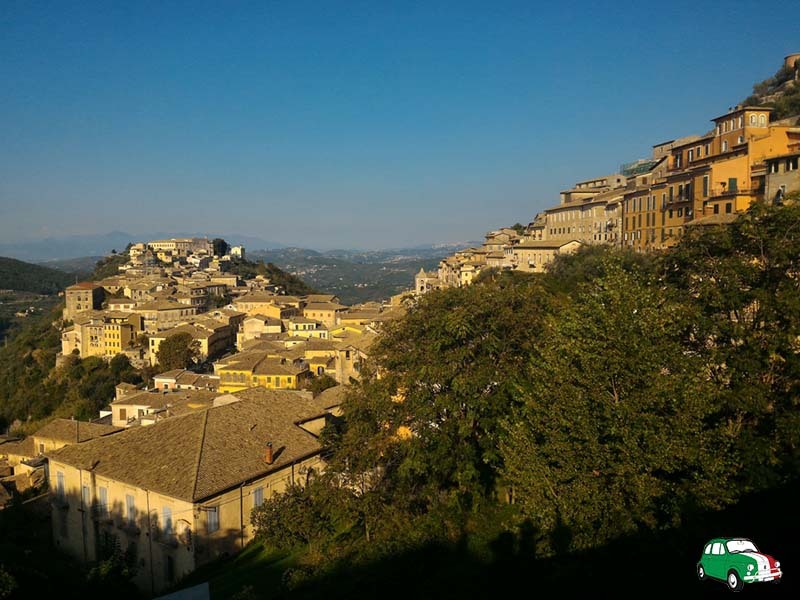 The Italian Wonder Ways group along St. Benedict’s Way – where I was – was simply wonderful! We were both journalists and bloggers and we were coming from different parts of Italy and Europe. By a strange coincidence we spent an amazing time without anybody knows each other. 2016 is the National Year of Walking in Italy promoted by the Ministery of Culture and Tourism. 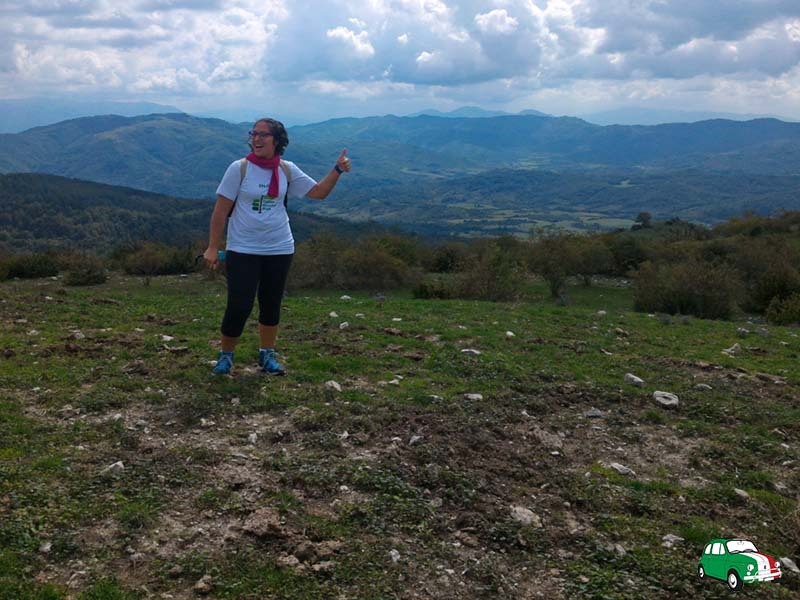 Francesco’s Ways Consortium based in Umbria has realised a project called “Italian Wonder Ways”. 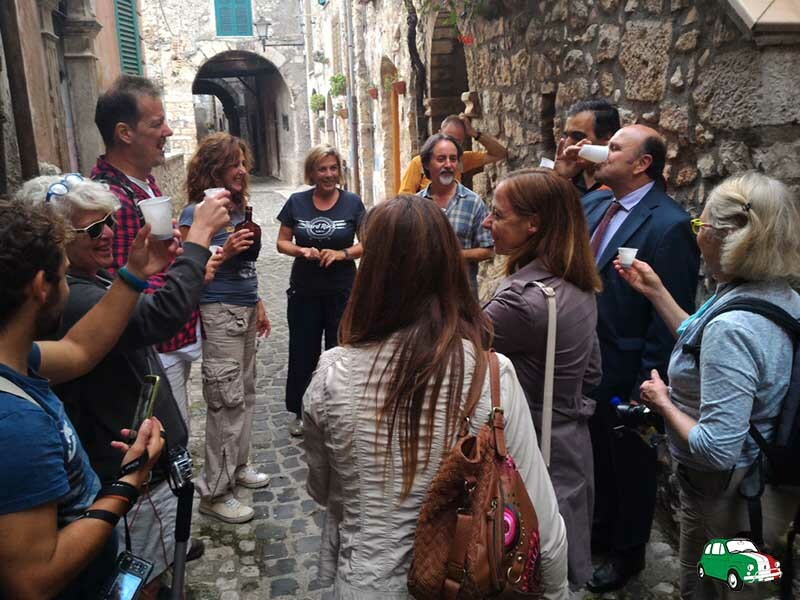 Italian Wonder Ways aims to encourage tourists to discover Italy in a different manner: covering the ways of important Saints on foot and living the spiritual side of walking together or alone. 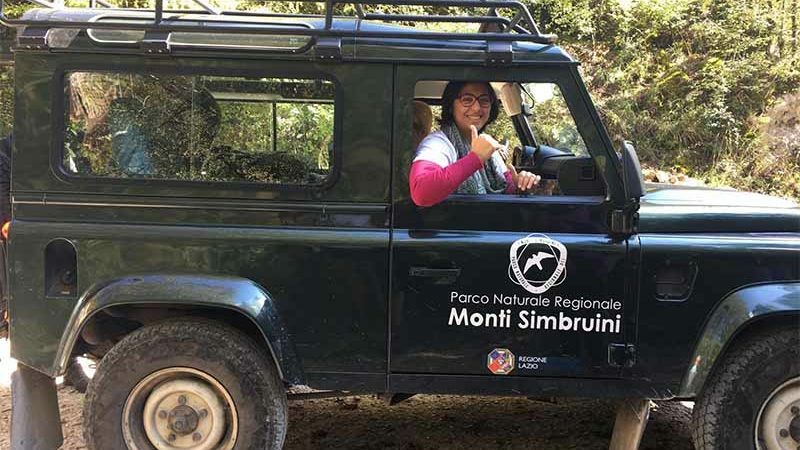 The Italian Wonder Ways project has assembled 4 Italian regions (Umbria, Lazio, Tuscany and Le Marche) and is going to involve more regions in the future in order to experience our territories in a spiritual atmosphere, but without forget historical places, delicious food and wild nature. The Regional boards promote 5 different routes across the 4 regions which connect in Rome. They called 100 journalists and bloggers from all over the world to walk along 5 different routes and share the experience on their magazines, blogs and social network profiles. 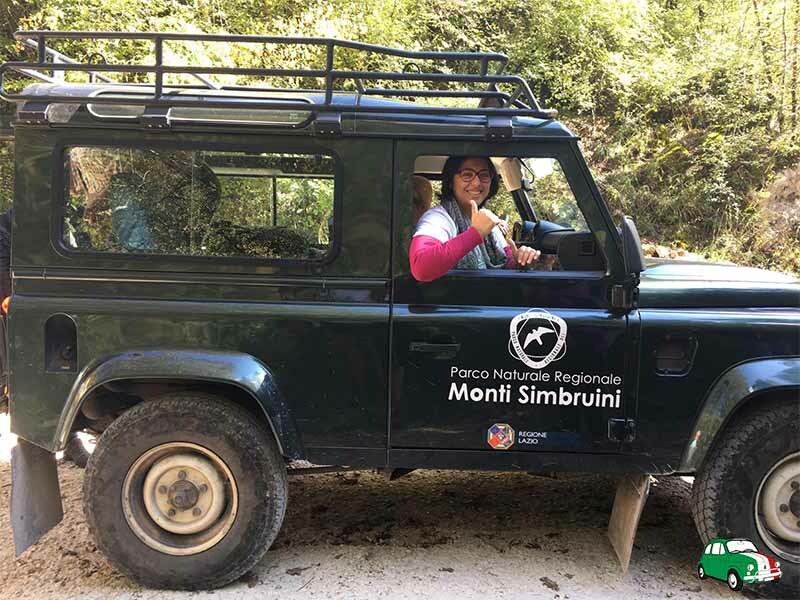 I took part into this project from 21 to 28 September discovering the St. Benedict’s Way from Norcia to Montecassino and the Lazio regional tourist board asked me to tell the experience during BTO – Buy Tourism Online, an important event dedicated to tourism and web marketing. I preferred to make a video of my experience and you can watch it here below. I tried to express what I felt during the tour and how amazing was the time spent with my companions. If you want to follow my story about the experience, save this link. I’m in love with Italy. That’s why I founded Italian Storytellers. I would like to let you know what stands behind stereotypes about Italy and what you have still to discover.